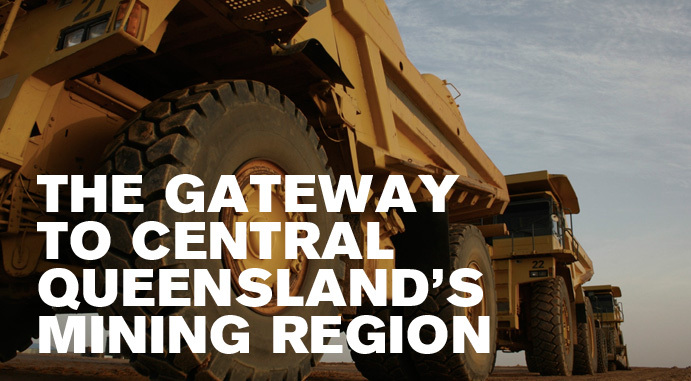 The Industry Park will be a major boost for investment in Rockhampton as it will cater for the overflow from the existing industrial precincts that are at capacity while also allowing for growing demand for industrial land required to service the mining sector. Road Trains cannot enter the current main Rockhampton industrial precincts with consequent loss of time and double handling required. The estate is one of the few industry parks in Queensland capable of catering for Road Trains in both an allowable use context and also within its internal road systems.